I love, love, love your freebies. 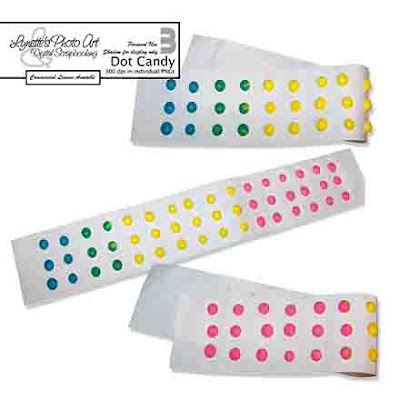 The "Dot Candy" freebie is wonderful! I will use it to scrapbook a sweet memory about how much my Dad loved me, and how we loved to spend time together. I have one picture of me in the back of his old Falcon but nothing else to go with it. Thanks for bringing me this opportunity! This is my first time to your blog and I am grabbing everything I can. The videos have blessed me so much! I appreciate your sharing the gospel in the way you do. Through what you say and sharing videos, songs, poems, etc that have been a blessing to you. God bless you and all you do! Thank you, thank you, God bless you!